Yesterday, Monif C. announced a major partnership with Forever 21. Starting this month, you can shop Sea By Monif C. swimwear at Forever 21. This is a major deal since Monif C. has kept her swimwear exclusive and the fact that Forever 21 is a fast fashion brand. 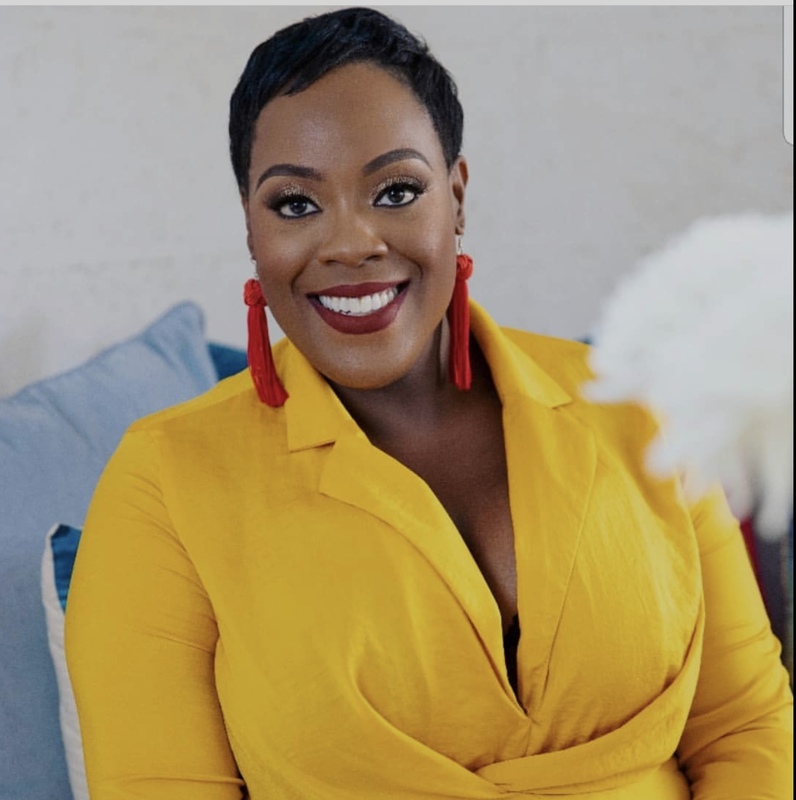 The two forces coming together is a very good thing for the plus size fashion industry. Right now, there are a few printed one piece swimsuits and sassy cover ups. Sea By Monif C swim is priced under $100 and ranges in size up to a 3X. I read this article and found it very interesting, thought it might be something for you. 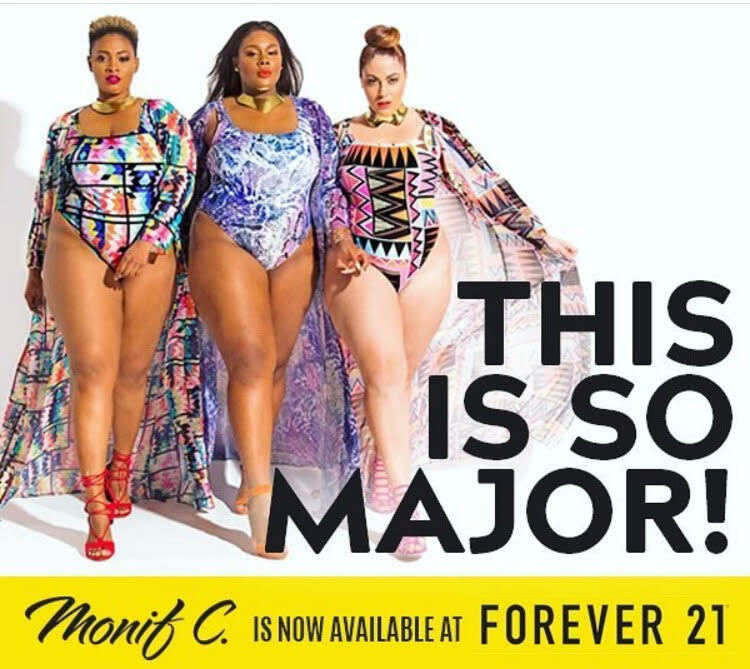 The article is called You Can Now Shop Monif C. Plus Size Swimwear At Forever 21 and is located at https://stylishcurves.com/can-now-shop-monif-c-plus-size-swimwear-forever-21/.